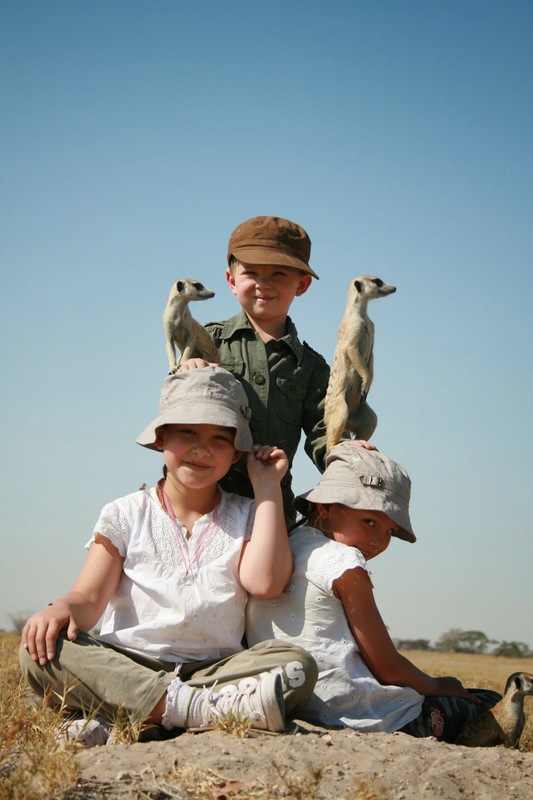 If an authentic African safari experience is something you and your family are seeking, Botswana has everything you could want. I know there are many locations to go on safari within Africa, and each country has there pros and cons but Botswana, particularly its luxury Botswana safaris, evokes a particular sense of thrill and romance that is incomparable in many neighboring countries. It also seems to be one of the lesser known areas for a safari meaning less crowds which is always a good thing. The Okavango Delta is an inland delta located in Botswana where the Okavango river meets a tectonic trough in the Kalahari. It offers a stunning array of wildlife and tranquility. Named a UNESCO world heritage site, it is one of the largest inland deltas in the world. Interestingly, all the water evaporates and never flows into an ocean or sea. Some flood waters flow into a nearby lake but most just evaporates and is then transpired. The best way to enjoy the delta is in a mokoro, a small local boat. You will observe fish, birds, and plenty of familiar African wildlife like elephants and hippos. 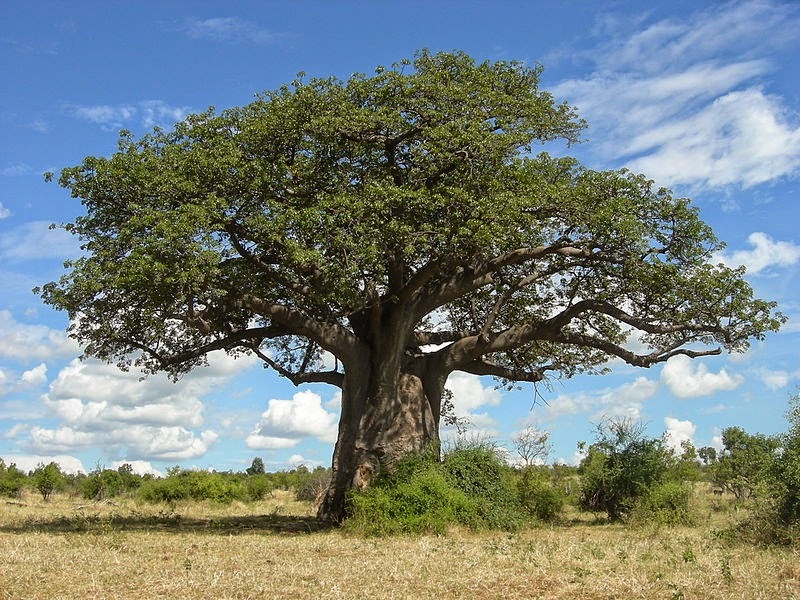 The game reserve is a huge national park located in Botswana. It is actually the second largest in the world at 52,800 square km. Inside that vast space are more animals than you could ever imagine. Elephants, black maned lions, cheetahs, wildebeests, meercats, kudu, hyenas, warthogs, and the list goes on and on. Basically picture The Lion King! Aside from the animals you will also enjoy nearly endless savannas and a blooming desert during the summer months. It is a spot not to be missed! 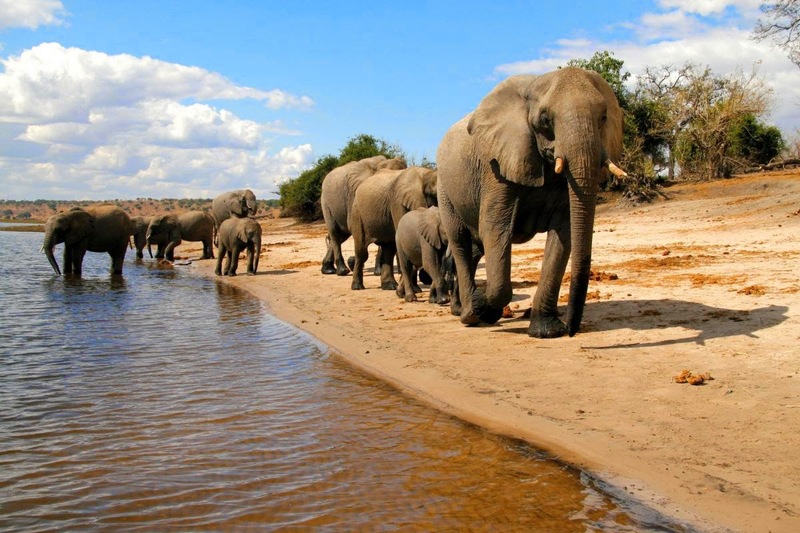 Chobe National Park, located in Northern Botswana, is the countries first national park and by far its most diverse. It has a high concentration of African elephants, over 50,000, and is actually considered to be the largest concentration in all of Africa! They are the largest of the known elephant species making them miraculous to observe. Inside the park you can take sunset river cruises, 4 wheel drive tours, game tours, and bird watching excursions. You can rough camp, luxury camp, or stay at the Chobe game lodge. There are more options outside the park as well but personally I would rather stay right in the thick of all the action inside the park. As we have been world travelers for quite a few years now we have learned that some countries are just easier to get to and travel within than others. Africa has a set of challenges that quite frankly places some countries off the, possibility to visit, list. Not so with Botswana! English is widely spoken, a huge benefit when traveling to such an exotic location, and the fact that there are no Visas required for Americans or Canadians and the offerings of daily flights from the US makes it a no brainer when choosing where to safari. Rhino sanctuary, Cheetah conservation, great plains conservation, the huge population of elephants, predator conservations, and the fact that over 38% of the total land is protected for wildlife and nature conservation makes Botswana a leader in eco tourism and overall conservation. There are some issues of course as there are in all countries but overall the conservation efforts being made in the country make it a destination you can proud to have visited and supported. Aside from all this there is also yachting, fishing, golfing, and amusement parks, as well as museums and a rich culture to learn from. The people are friendly, the game viewing is top notch, and the landscapes are inspiring. What more could you want in an African adventure?